Many bedrooms now feature oak bedroom furniture throughout. Our Oak furniture is maintenance free and looks fabulous so you can be rest assured that it will look great for years to come. 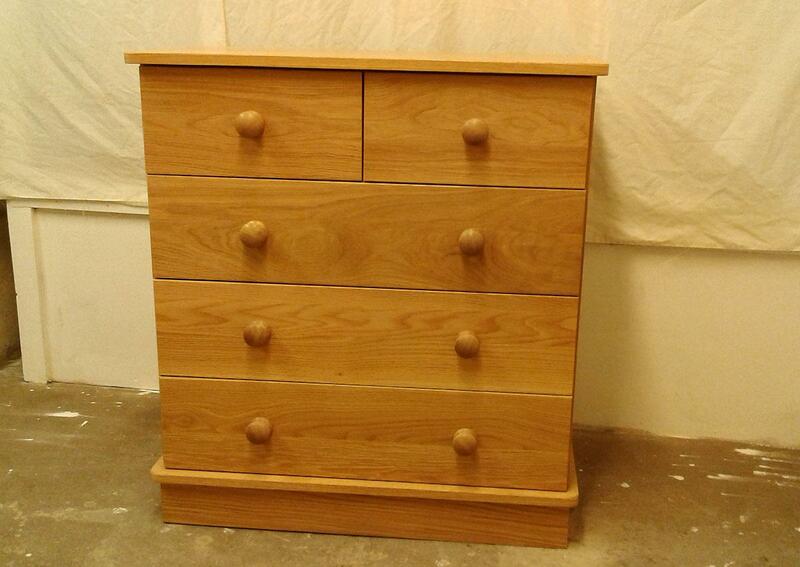 This item is of course provided fully assembled and hand finished. For your bedroom we can offer you various styles of oak wardrobes, dressing tables, chests of drawers, blanket chests and beds. Our Exmoor Oak beds are available in all standard sizes from single to king size and you can purchase mattresses too, either separately or along with the bed. The mattresses are plastic wrapped for protected transportation in the back of your car. And of course, we can produce a bespoke oak bed for you too. Come see us with your ideas!